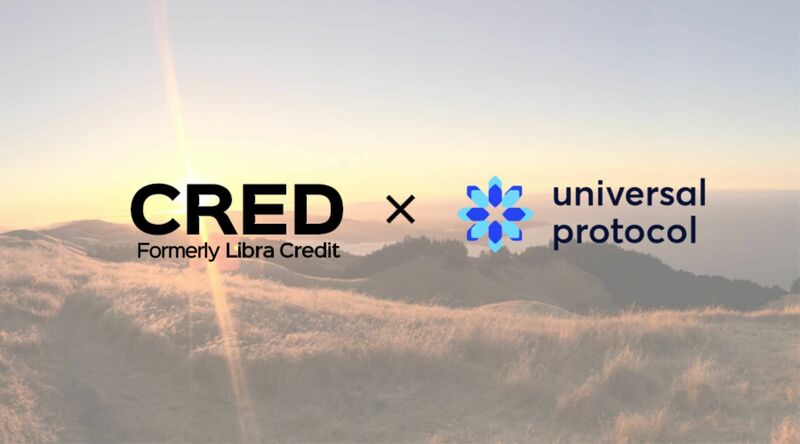 CRED (formerly Libra Credit) joined a coalition of leading blockchain organizations to form the Universal Protocol Alliance. This universal transparent reserve and custody standard that introduces ‘Proxy’ digital assets to the world via the Universal Protocol Platform (UP Platform). The UP Platform, which recently announced early backing by a group of leading institutional investors, serves as the hub for the creation and management of ‘proxy’ tokens and user features that will drive mass user adoption of cryptocurrencies. Proxy Tokens are a digital representation of their underlying asset and can exist on other blockchains. This technology enables Proxy Bitcoin, for example, to exist on Ethereum and be reasoned with directly by Ethereum’s decentralized applications, decentralized exchanges and smart contracts. The platform will enable a new world of tokenized digital assets – ranging from Proxy blockchains such as Bitcoin, to Proxy securities and Proxy Private Equity – and will facilitate the instant and seamless conversion of different forms of value. In doing so, the UP Platform will unlock the vast and untapped full potential of blockchain to transform how individuals and businesses store and transfer value, with Proxy Tokens representing the next generation of digital money. The UP Platform will also enable decentralized exchanges to offer tokens previously unable to reason with each other, and private custody of any digital asset with a highly-secure wallet option. For everyday users, the platform introduces groundbreaking new types of safeguards that render cryptocurrencies significantly more practical and convenient to own, such as private key recovery, inheritability and loss assurance. “We are proud to be one of the founding members of the Universal Protocol (UP) Alliance. Together with Blockchain at Berkeley, Brave, and Uphold, we are advocating a universal custody and reserve standard that we believe will usher in the next 100 million users of blockchain and crypto assets. The founding members of UP all share our belief that a more transparent, fair and interoperable financial ecosystem will benefit everyone, and lead to more economic prosperity,” said Dan Schatt, Chairman of the UP Alliance and Cofounder of Cred.